According to site statistics, there are thousands of you sitting on the sidelines. Here’s your chance to express your opinion. Introducing Obama Conspiracy Polls. A random poll is located on the right sidebar. Just click your answer and then see the results. Select “Polls” under the Conspiracies section of the right sidebar to see all the polls. Discussions about polls and suggestions for new polls may be left as comments to this article. You can discuss each poll in the comments for each. Mr. Wrotnowski send me an email, and this is my reply. We agree that de Vattel writes eloquently espousing his view of natural law. And we agree that de Vattel was known to and likely influential in the minds of the framers of the Constitution. That said, it would not be at all reasonable that to conclude that de Vattel’s views based on the stable Swiss society would closely fit in every respect the ideas from a fledgling frontier immigrant-driven democracy like the United States. Switzerland and the United States in the late 18th century were not the same kind of place. One had a stable population. The other needed immigrants just to keep the population from declining because of disease (at least this was the case in the southern colonies). I hope you’re familiar with Terry Gross, and her Fresh Air program on public radio. Terry interviewed analyst Chip Berlet about his studies on conspiracy theories, extremism, white supremacy, and murder. 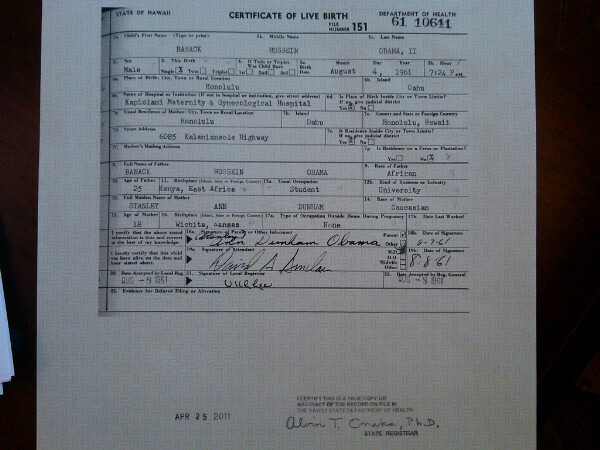 The birthers get a mention. Thanks to http://mpandgs.blogspot.com/ for the info. In 1898, in the Wong Kim Ark case, the Supreme Court reexamined the “citizenship-by-birthplace-alone” theory, but did not decide whether it applied to natural born citizenship. The Court ruled that Mr. Ark was a citizen, but did not rule that he was a natural born citizen (SCOTUS in ‘Wong Kim Ark’). 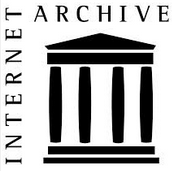 The Court asserted the equivalence of “citizen” and “subject”. 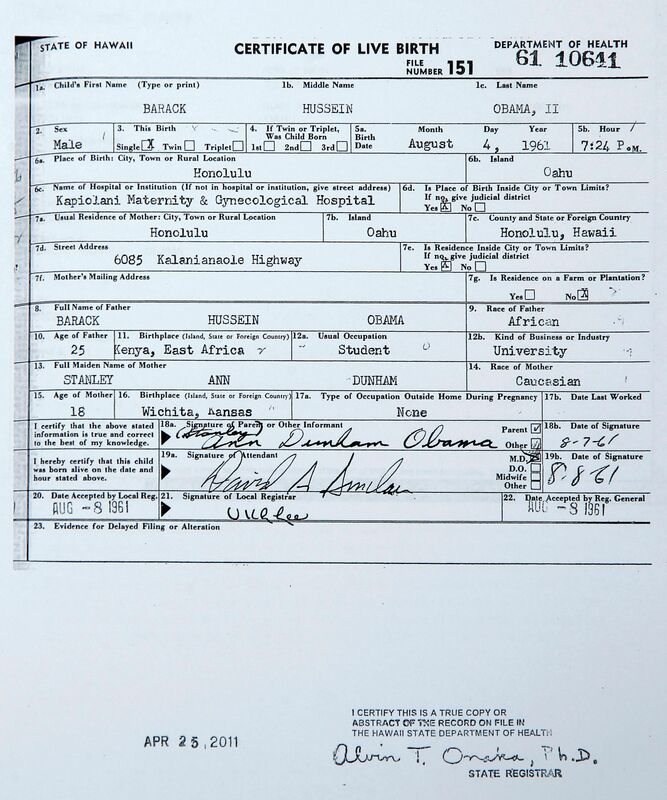 The Constitution does not define “natural born citizen,” nor is it defined in legislation. The U. S. Supreme Court has never decided the question of the relationship of parentage to natural born citizenship. The uncertainty should be resolved. Based on common law principles, and supported by numerous authorities, one may conclude with a high degree of certainty that natural born citizens of the United States are those born within its borders except the children of ambassadors. Now anybody that says anything against my disabled World War II veteran daddy or his birth certificate, is itching for a fight. 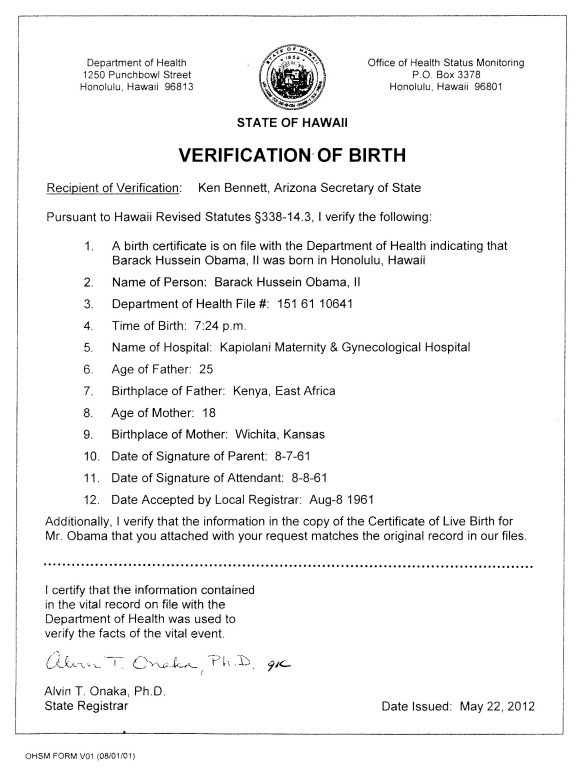 What is instructive for the discussion on this web site is that my father’s certificate is a “Delayed Certificate of Birth” not a “Certificate of Live Birth”. 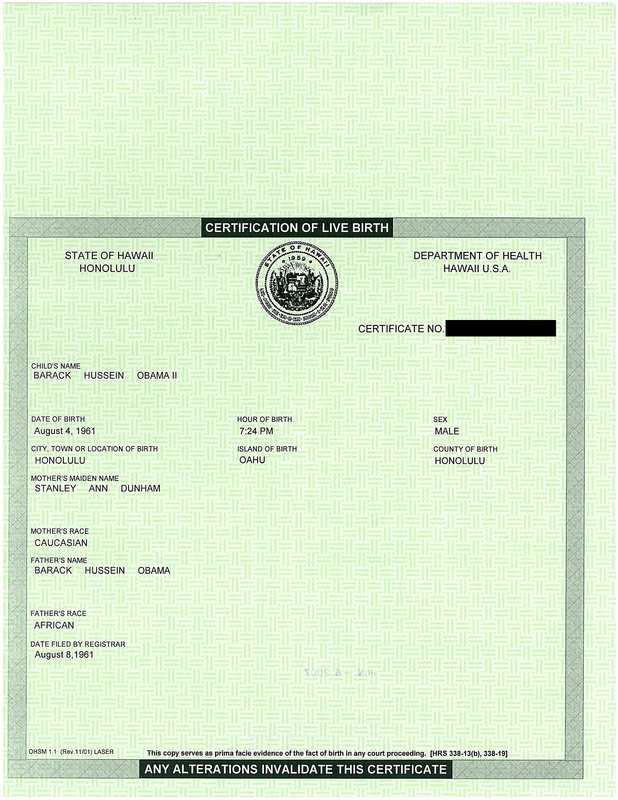 States have multiple kinds of birth certificates.